More on the above image in the second half of this article. Eilert posted a comment on the Suggestions page about Lunar effects directly on the Earth, talks about a wake. By chance earlier today I had unearthed some good stuff about the effects of Lunar eclipse on Earth, a long interest of mine, so I’ve put the two together as a brief post. A recent post on Tallbloke’s showing data created by Roger Andrews about SST and sea level. At the time I experimentally extracted a time series from official HADSST2 gridded data here and compared it with the ICOADS data. It seems a shame to lose the result so I am posting a plot. The gridded version is fixed up later by the publishers but the original can be seen here. I’m having trouble reaching some montoring sites, with many servers down, presumably overloaded. There were two quakes, magnitude still being finalised. For first and main event 7.2 and a large aftershock at 6.0 News as I edit this says around 150 dead, estimate is 500 to 700 and I wouldn’t be surprised if the final toll is 1000. Turkey is highly seismically active so they are used to ‘quakes and as well organised as is reasonable. The weather is a problem, it is currently well below freezing and many many people are sleeping outside without shelter. Electricity and water is lost. Since the Reynolds Creek data is a wonderful archive of hourly weather data for a location I decided to plot a whole month of hourly data. The plot is confusing, best I can quickly do. I’ve split the data between the two Y-axis so that the traces are rational. You’ll have to figure out the detail. I chose October 1985 because it is part of the period used for the previous post and seemed to have a curious feature. Some time ago I experimentally processing some temperature data to see the real effect using signal processing instead of the usual stone age common math. Did it matter? Figure 1 shows the effect. 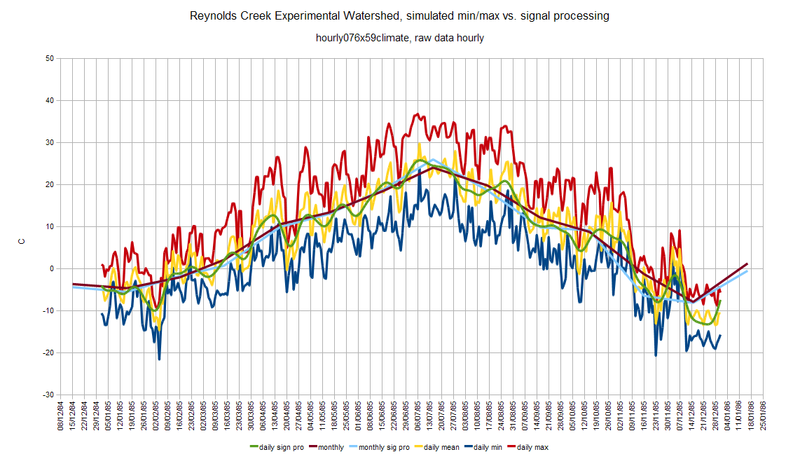 Reynold’s Creek is a 10 year plus experimental environment monitoring experiment carried out in north west America where many parameters were measured. The data is published where it can be trusted and very unusually hourly data is provided. Discovering necessary time resolution data is rare, usually withheld. Some time ago I noticed a possible linkage between far eastern floods and a 60 year climate cycle. I was too unsure this was real so I moved on to other things. Events today have me wondering again. A contact sometimes keeps a group where I am a member informed on what is going on in the southern hemisphere where there has been a long period of unusual weather. Little gets reported in the west. Article en Spanish, Translated English, kind of. The recent swarms of earthquakes El Hierro island, Canaries has turned into an underwater eruption 5km offshore. The civil authorities have raised the state of alert to red and further evacuation is taking place. 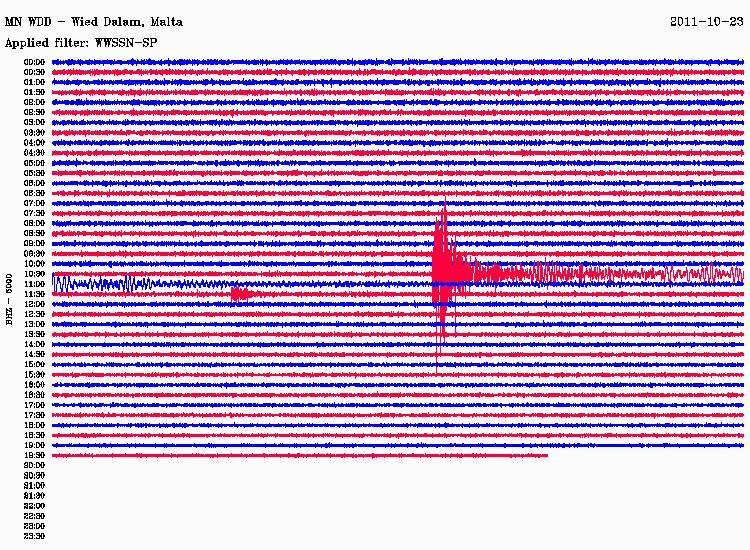 Contributor to Tallbloke’s malagaview has been posting updates here and refers to the Earthquake – Report website here which is a live update huge thread. Comets and solar CME, is there a connection? A few days ago Roy Weiler raised the subject of CME and comets on the Suggestions page. A few comments suggest this is a good subject for a post. Putting together something more than a banal show what can be seen elsewhere has taken some time but now I could fairly easily do much the same for other SOHO images. Working within the limitations of WordPress and keeping thing sane sized is fun. WARNING: LARGE FILESIZES FOLLOW, anyone on dialup, I’ve marked links to large files. I’ve concentrated on a single sun grazing comet which I think is more interesting than any that smite the sun. Copious other material is linked. Keep in mind you are looking at a 2D image, the Z axis is missing and this gives little idea of where the comet is relative to the sun. Perhaps the comet tail is telling a story, rather curiously remaining more or less the same even as the CME thumps the comet (followed by the SOHO camera overloading) , only then does the comet “turn around”. Where exactly was the comet? Seems the circulation models worked well enough. 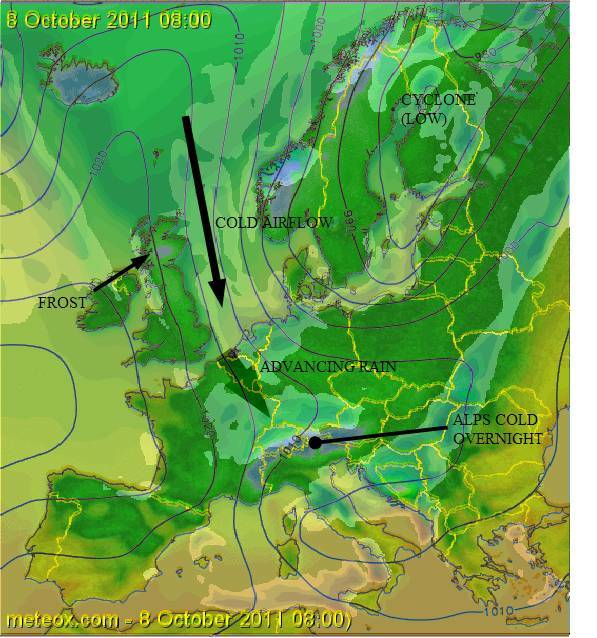 On 2nd October I wrote: “I noticed what might be early October snow for the Alps, they have had one minor spate already. This is for next weekend, 8/9th Oct 2011, assuming of course the models forecast correctly. A week ahead is improbable when there are unstable conditions.”, right here. Meanwhile in New Zealand, resort with supposed end of season 16th October. Heki, K. (2011), Ionospheric electron enhancement preceding the 2011 Tohoku-Oki earthquake, Geophys. Res. Lett., 38, L17312, doi:10.1029/2011GL047908. October Alpine snow? What will the winter 2011/2012 bring? 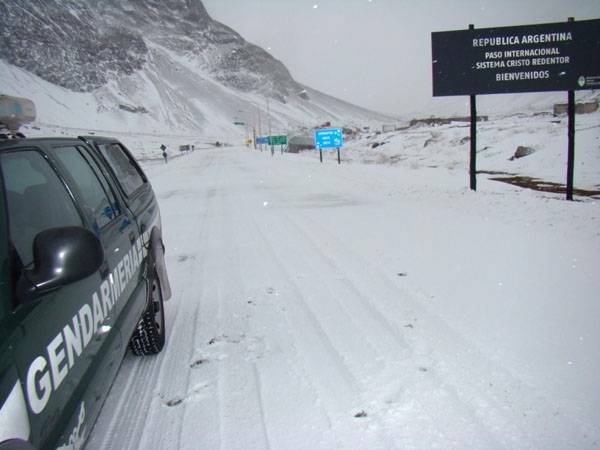 We have had unusual weather in Europe over the past few years and so a question many are now asking is what will winter 2011/2012 bring? I noticed what might be early October snow for the Alps, they have had one minor spate already. This is for next weekend, 8/9th Oct 2011, assuming of course the models forecast correctly. A week ahead is improbable when there are unstable conditions. A cold blast from the Arctic is expected either way as the recent blocking high vanishes. The recent brief Indian summer in England, last day tomorrow. Figure 1 is a composite of precipitation and temperature from the excellent Meteox web based weather service. I have added arrows and text on what I think it shows. Meteox is providing what the regional European weather services do not, an overall view of all Europe. They co-operate with the regional services. 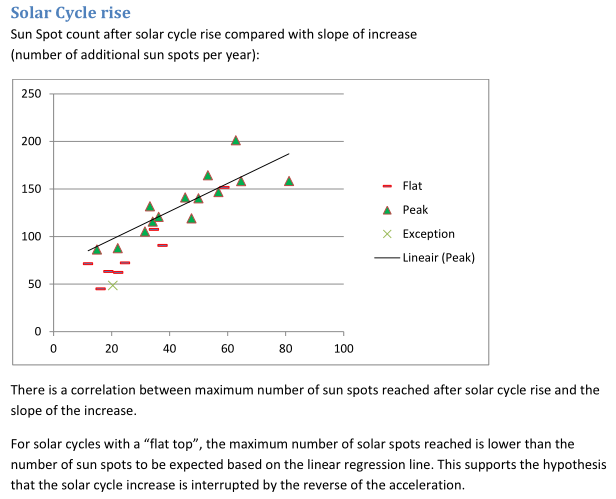 This paper covers several correlations between variations of the Sun Velocity (as influenced by the relative positions of the planets) and different aspects of the Solar Cycle, including: the Sun Spot Cycle, Polar Magnetic Field and Hemispheric Phase differences. This paper does not provide a hypothesis (causal relationship) for physics that would explain the observed correlations.